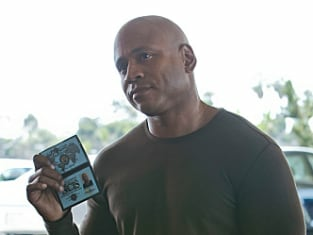 Tonight on NCIS: LA, the team continues their investigation behind the death of a CIA agent that leads to a dangerous ring of Russian super agents. In a race against time, Sam risks having a secret exposed. In the clip below, Kensi and Deeks go undercover in a bid to draw the target out, while Sam, Callen and a team of heavily armed agents secure the perimeter and prepare to storm the suburban premises.